Physalis is a nightshade plant of the family (Solanaceae) and also native of warm temperate and subtropical parts of the world including Africa, Asia, America and Europe. Physalis has a characteristics appearance of a small cherry tomato similar in shape, size and structure but fully enclosed in a papery husk obtained from the calyx (Chedea et., al. 2014). Physalis is a herbaceous plant that grows approximately 0.4 to 3m tall in height, similar to tomato tree which also belongs to the same Solanaceae family, but often with a more upright and firmer stem. These plants can adapt and grow in most soil types and thrive very well in poor soils and can be either annual or perennial. Physalis plants are susceptible to many pests such as aphids, whiteflies, spider mites, tomato diseases and the false potato beetle (Leptinotarsa juncta) which also attack them. 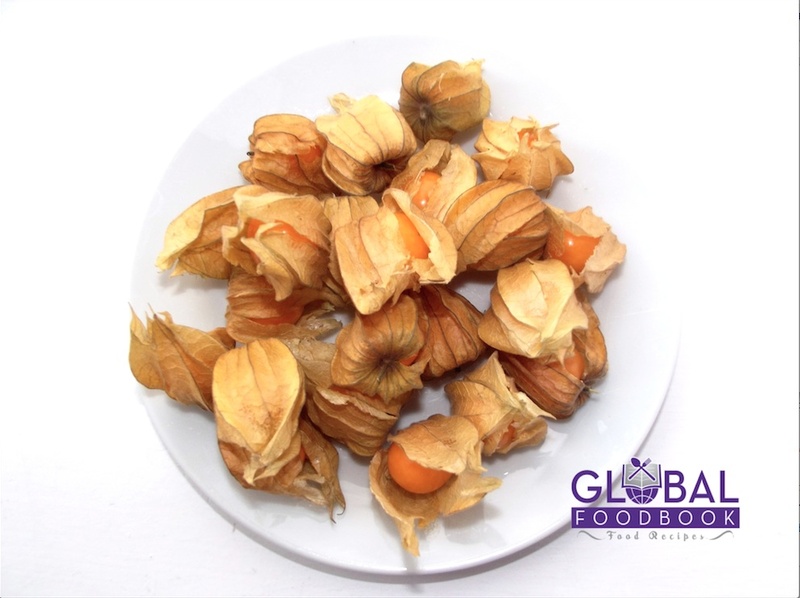 Physalis fruit has a similar flavour with strawberries and pineapple, with mild acidity. Physalis fruits are rich in pectin and cryptoxanthin. They can be eaten raw, used in garnishing salads, used for pie filling, making desserts, used as flavouring or preserved and used as raisins. Some physalis species are grown as ornamental plants such as Physalis alkekengi that is known for its bright orange to red husks and large shape. According to Nanumala et., al. (2012), physalis plants are medicinally used for analgesic, antirheumatic, anti-diuretic, anti-inflammatory and antipyretic remedy. They are also used for fever, abscesses, coughs, sore throat and abdominal pain treatment. Physalis fruits are rich sources of iron, calcium, vitamin C, amino acids, beta-carotene and B vitamins. They are also rich in polysaccharides that help to boost the immune system. They also add up to the 5-A-DAY requirements. Chedea V. S., Adela Pintea A., Bunea A., Braicu C., Stanila A. & Socaciu C. (2014) Physalis alkekengi Carotenoidic Extract Inhibitor of Soybean Lipoxygenase-1 Activity, BioMed Research International.